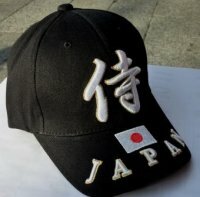 The "Samurai" were the members of the military class, the Japanese warriors. 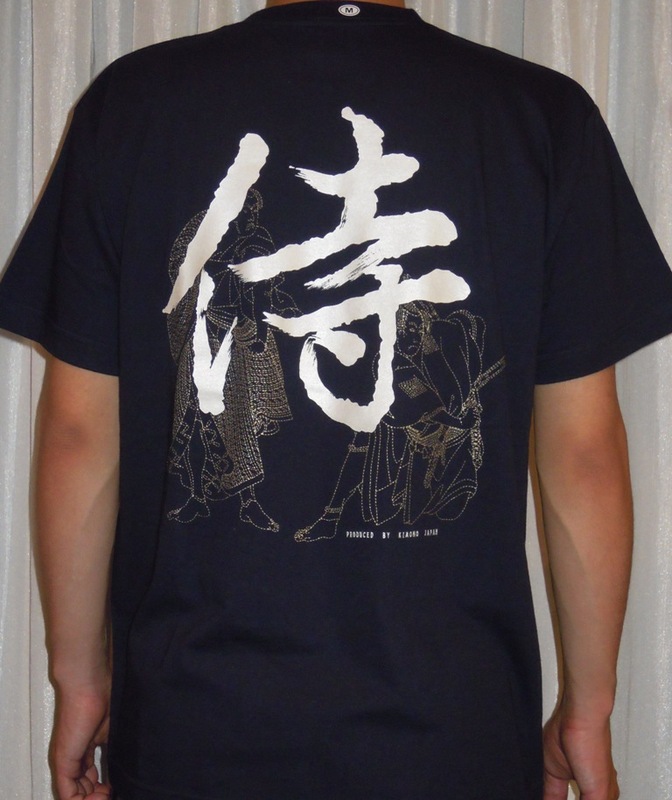 "Samurai" were supposed to lead their lives according to the ethic code of "bushido"("the way of warrior"). 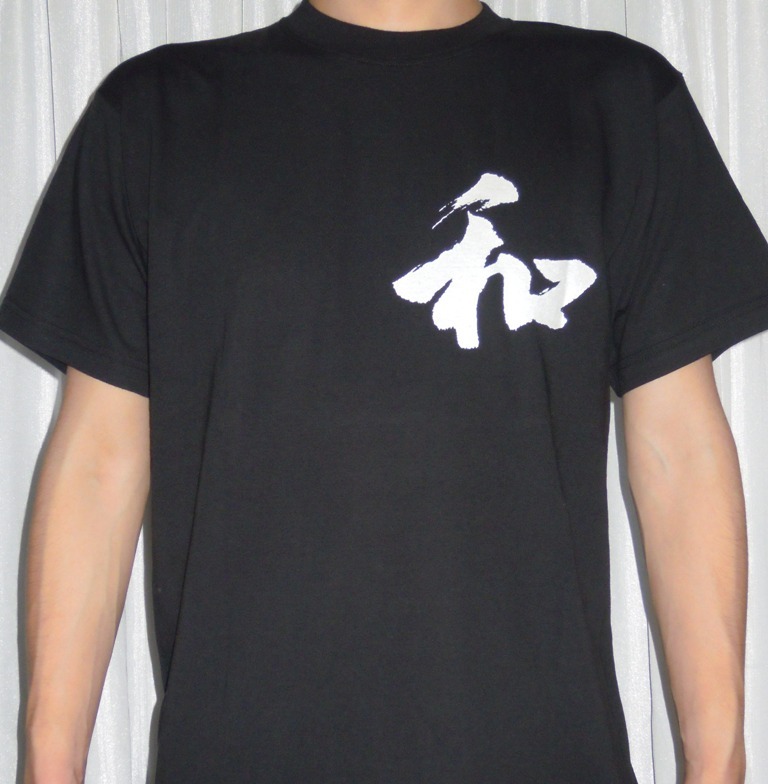 "Bushido" stressed concepts such as loyalty to one's master, self discipline, and respectful, ethical behavior. Chest 18.3" 20" 21.2" 22" 23.6" 25.2"
Arm 6.7" 7.8" 8.6" 9" 9.8" 10.2"
Chest : Measured from armpit to armpit. 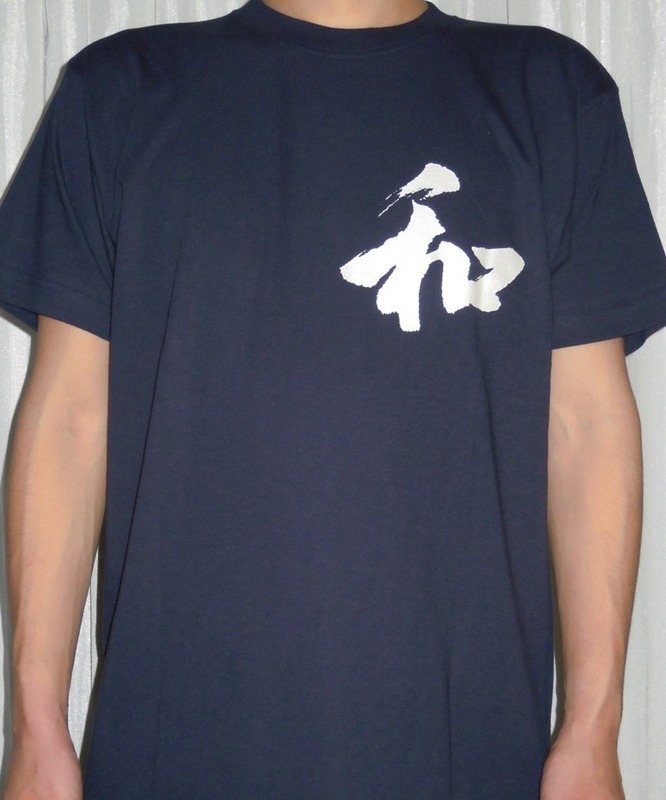 The Japanese letter which means "harmony" is written on the left chest part. It's made of 100% cotton that is very smooth and absorbs sweat very well. Wash separately. Machine wash available with cold water. Do not bleach. Medium hot iron. Recomend drip-dry. Keep away from fire. 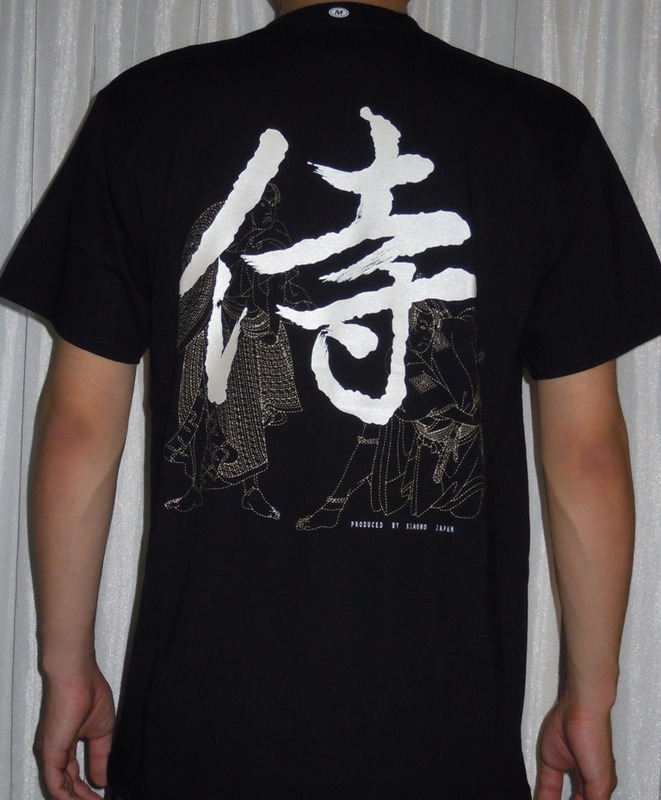 The Japanese letter "Samurai" is written with two "Samurai warriors"on the back.